With summer in full swing, there's nothing nicer on a hot Chicago day than an ice cold beer. Pastoral is featuring an expanded rotating selection of craft beers this July. Hungry but in a hurry for your evening commute? Stop by Pastoral and pick up a freshly made Grab n' Go sandwich. These are perfect for the Metra ride home. Running Late? Plan ahead. You can pre-order your made-to-order pastoral sandwiches by calling or ordering on-line. 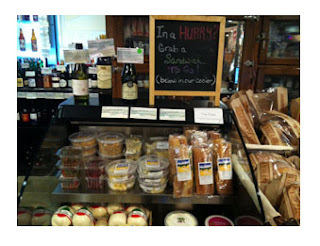 Pastoral is known for its fabulous selection of imported cheese. 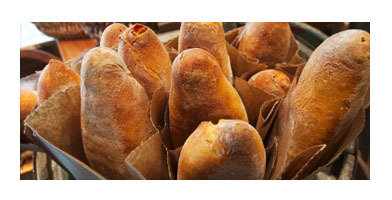 Why not pick up a variety, enjoy a fresh baguette, and a great bottle of wine – the perfect addition to any meal.